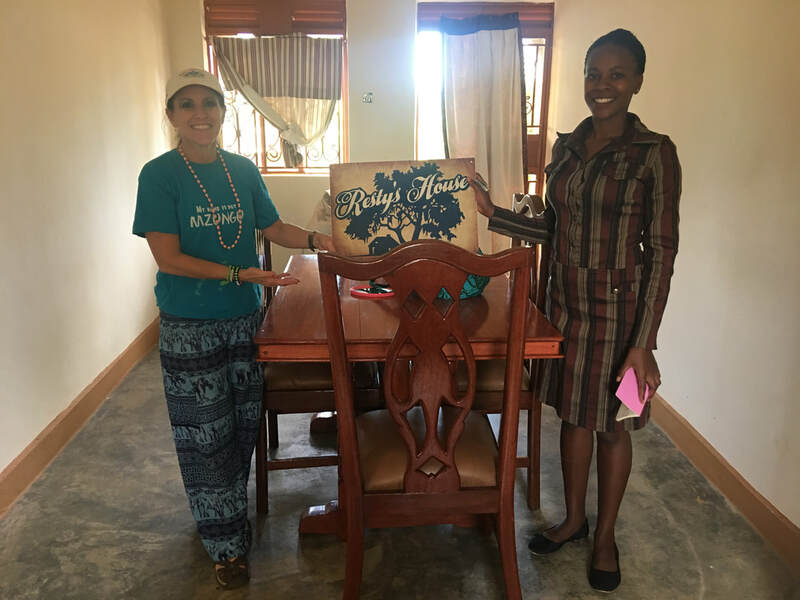 Thank you to all of those employees at Highgate Hotels who have chosen to partner with us in our work in Uganda. 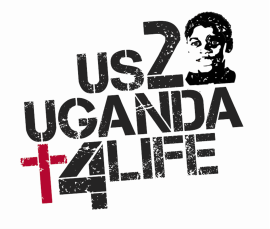 Your generous donations and payroll deductions will make a huge difference in the lives of young adults who are in Uganda who are choosing to invest in education and the opportunity for a better life. Thank you to all of the wonderful Juice Plus distributors who have supported the children at Jireh! Please take a virtual stroll through the site, join with us in celebrating all that has been accomplished to date, check out the various pages and decide how you can best partner with us for the future. It may be as simple as a monthly sponsorship but for the more adventurous you might choose to join us on one of our annual trips! All that we ask is that you choose something! To learn more click HERE and you will be redirected to the FAQ section of the site. 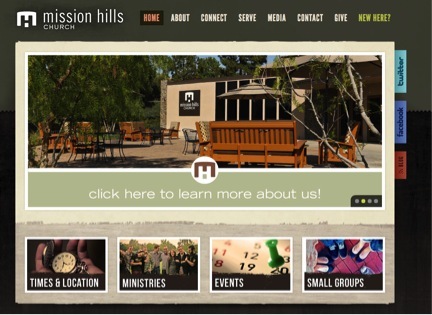 Take a virtual stroll through our web site, enjoy the history of two amazing institutions, see what’s planned for the future and find a way to connect. We need passionate people to come along side us to help achieve our goals.